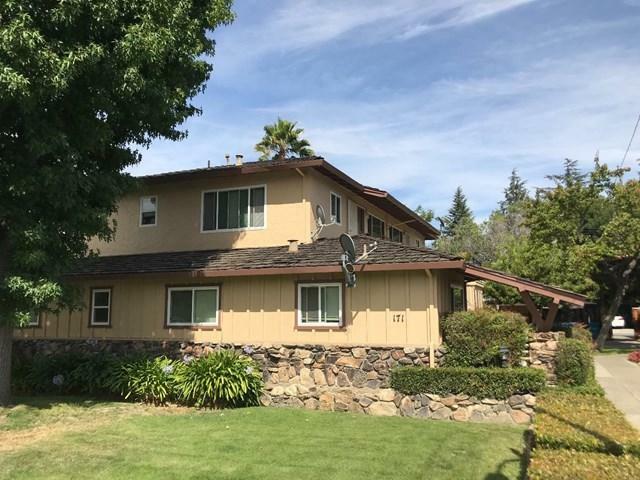 Rare opportunity to own a well cared for 4-plex with Cupertino schools in a perfect commute location. All rents are way under market and all leases are expired so the new owner can come in and have full control of their investment. Speculated $11,000 +/- gross monthly income on future rents. 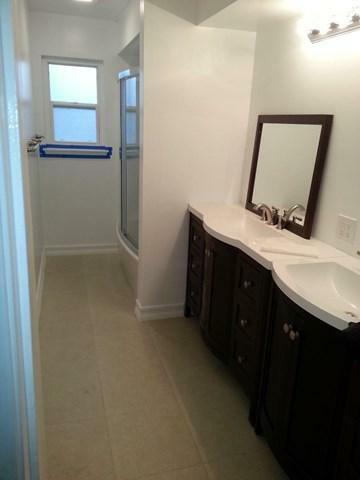 The spacious 3 bedroom unit can be perfect owner's unit. Some units have private yards. 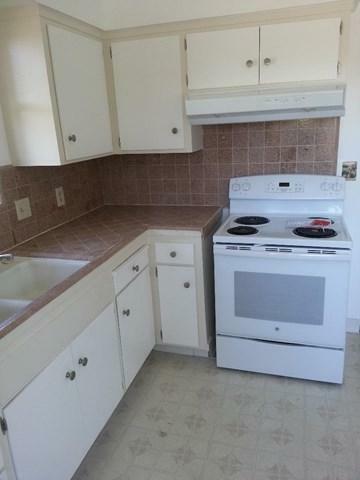 161 and 171 Warren can be sold together as they share a courtyard and the coin operated laundry. 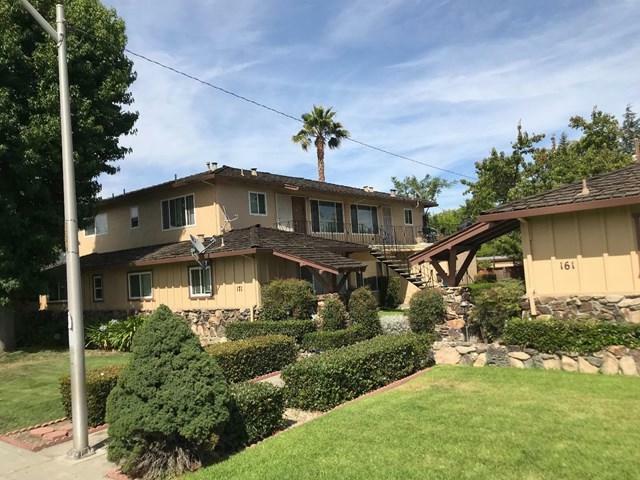 Just over 3 miles to the Apple campus, close to shopping and top rated schools this is a great investment pulling in good returns and good renters. Please do no disturb tenants.